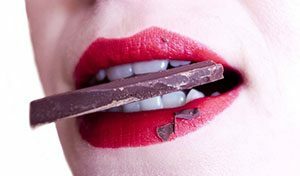 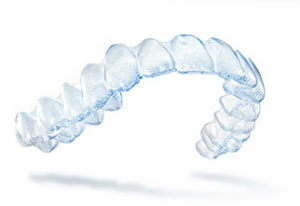 Many orthodontic patients want to know about the best alternatives to braces, for a variety of reasons. 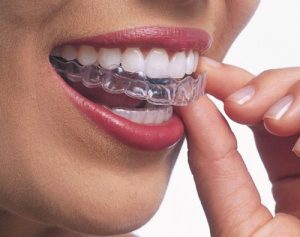 Most of us would prefer not to have visible metal braces, and fortunately, there are plenty of other options available today to choose from. 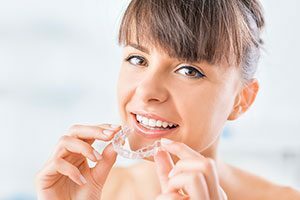 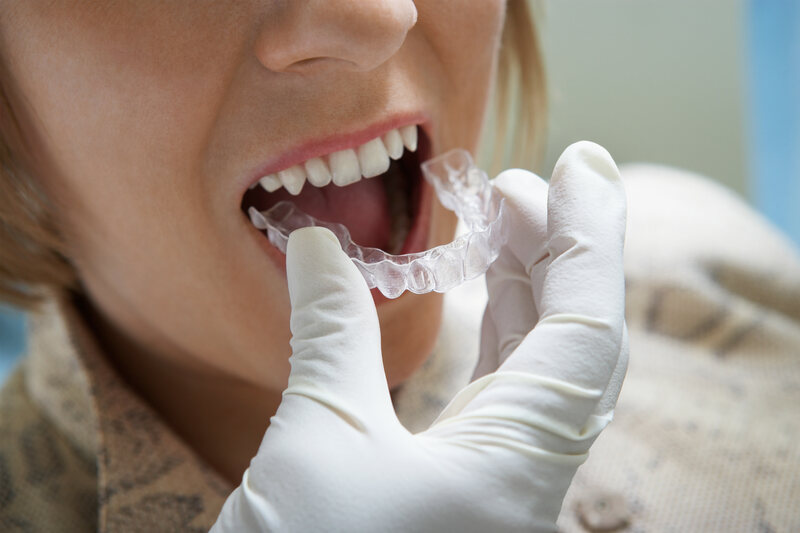 You can get straighter teeth for your school pictures, your wedding day, or for professional reasons without having a mouth full of metal braces. 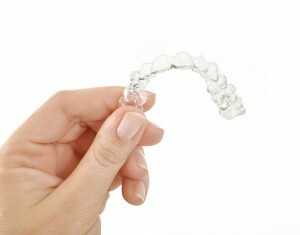 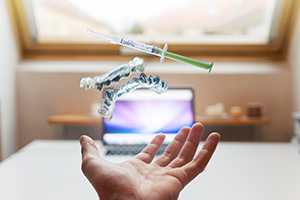 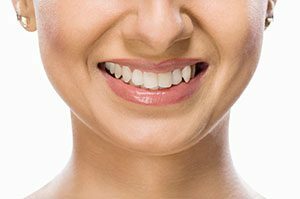 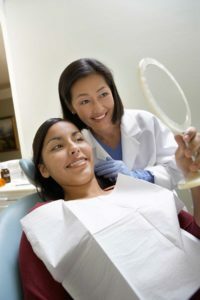 Below are three of the best alternatives to braces. 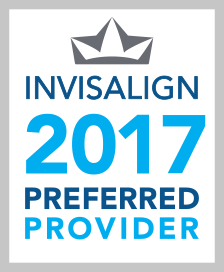 This entry was posted in Dental Braces and tagged Ceramic Braces, Invisalign, Lingual Braces, Metal Braces, Orthodentic Patients, Visit Orthodontists on October 15, 2017 by Dr. Fernanda Marchi.